You may know the Angel of Healing, Angel of Deliverance, or Angel of Purpose from my first book Medical Medium, but you might not yet know that there are many more Angels working around the clock to support you in the most miraculous of ways! In addition to the Essential Angels and Unknown Angels I introduced in Medical Medium, there is another group of twelve female Angels called the Life-Changing Angels who I introduce for the first time in my new book Life-Changing Foods: Save Yourself And The Ones You Love With The Hidden Healing Powers Of Fruits And Vegetables, These mighty Angels, each assisted by a group of other Angels, complete important missions to look after our food supply. The fifty life-changing foods I detail in my new book can get to us and truly be life-changing because of the never-ending work of these Life-Changing Angels. as a ripe piece of fruit tumbles from the tree, these Angels are constantly supporting the food we consume, our earth that it grows from, and the health of those people planting, harvesting, and enjoying the abundance. Along with guiding and vitalizing the fruits and vegetables from their birth to consumption, these Angels oversee projects that support a thriving food supply, such as the rapidly growing organic produce movement. At the same time, these Angels attempt to minimize and prevent the use of harmful chemicals and pesticides and other detrimental actions that could potentially damage the life-changing foods everyone on earth needs to thrive. Do you struggle with mindful eating? Have you had a challenging relationship with food in the past? The Angel of Harmony can help you develop a completely new relationship around food and mealtimes. Call upon the Angel of Harmony to help you find gratitude and calm around your eating experiences. She will support you in connecting with your body and its needs during these times. If you’ve ever struggled with over-eating, under-eating or other distressing behaviors or situations surrounding food, the Angel of Harmony will help you release grief or anxiety and support you in embarking on a new way of relating to the nourishment on your plate! As the holiday season draws near and holiday meals and celebrations arise, you might want to try reaching out to the Angel of Solidarity for support. If you want to commit to my 28-day Healing Cleanse from my book Medical Medium or any other life-giving eating habits over the holidays and are hoping for the support of family, friends, co-workers, and even restaurants, the Angel of Solidarity can stealthily steer your companions towards offering their own support for the inspiring dietary choices you are making. The Angel of Solidarity’s influence can even dissuade them from trying to entice you with foods that don’t serve your body or healing goals. If you feel like you keep breaking your commitment to yourself to eat healthy foods or find it impossible to avoid foods you want to keep out of your diet, ask the Angel of Insight to bring her guidance and support into your life. Not only can she embolden your spirit and will, but she can also bestow you with the gift of inspiration to stay aboard the bandwagon of health and healing even over bumpy roads. Many of the positive movements I mentioned earlier are overseen by the Angel of Insight, including seed-saving and the current revival of farmers’ markets. If you want to get as much uniquely tailored benefit from the “Holy Four” food groups I share in Life-Changing Foods, call out to the Angel of Enrichment. This incredible Angel can boost the nutritional value of the fruits, vegetables, wild foods, herbs and spices you bring into your diet. From the phytochemicals to the vitamins and minerals, the Angel of Enrichment can adjust the levels of each nutrient in your food to reflect the needs of your body in that given moment. You can read more about the “Holy Four,” the critical four food groups we all need to thrive, in my new book Life-Changing Foods where I illuminate some of the most life-transforming foods that fall within those categories. You can call upon the Life-Changing Angels for assistance just like you would the Essential Angels or Unknown Angels. It is important to address them by name and say your request out loud, even if you are only able to whisper. “Angel of Harmony, please be with me during this meal,” you might ask aloud before sitting down to dinner. Have faith in knowing that this practice will alert the Angel whose aid you need. If you are unable to speak for health reasons or just can’t get the words out in that moment, mentally call upon the Angel of Deliverance to assist you in making contact with the other Angels. Have you ever tried to call on an Angel and felt like no immediate change took place? We must remember that the Angels aren’t necessarily always obvious in their assistance. Perhaps their support comes in the form of a gentle, calm-inducing breeze, or a particularly sweet moment in a dream. Maybe we don’t feel their presence, but the following day another person we run into offers the support we had desperately been seeking. Each Angels’ approach in supporting this world is uniquely their own, and we must continue to hold faith in the fact they they are watching and listening to every request that leaves our lips. Do not ever consider yourself a burden to the Angels or think you request their aid too often. The Angels find joy and purpose in the wholehearted pleas of those asking for help, so continue to let them support you! These Angels are powerful, their love is fierce, and they want nothing more than to see you vibrantly alive and filled with peace! It can be exceptionally hard to hold on to faith in today’s world, but right now is when all of us need faith the most. If you struggle with having faith in Angels, let go of the illustrated images that might be dancing through your head, and visualize them as the incomprehensibly powerful light-workers they truly are. They are urgently trying to fight back against the troublemakers of the day who have lost their faith and want to destroy yours as well. You can reach out to the Angel of Faith and ask her to help build up your faith reserves. 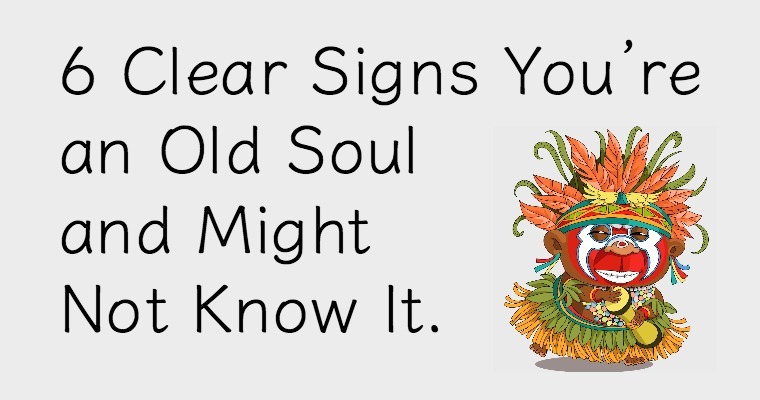 You can also recognize that this information from Life-Changing Foods has opened you up to ideas and truths you were never aware of before now. You can start rebuilding your faith by holding on to moments where these new truths you’ve learned unquestionably resonate in your own life. You can read about the other eight life-changing Angels In my book Life-Changing Foods. In the “Life-Changing-Angels” chapter, I go into greater detail about the intricacies of these Angels’ jobs, and I hope this new knowledge can open your eyes to just how much the Angelic realm weaves in and out of your daily life. 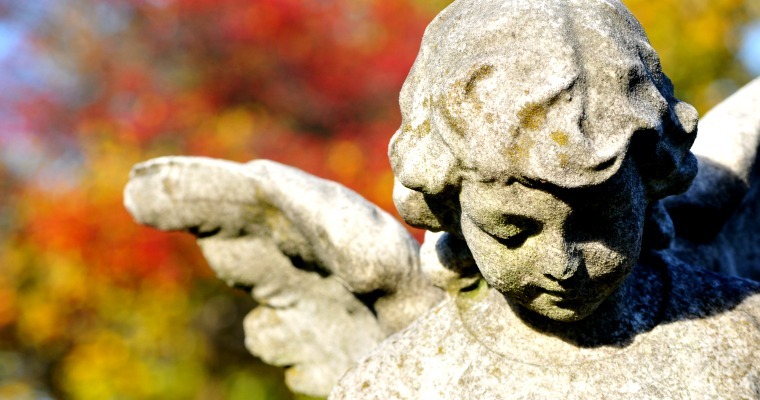 Although we cannot see these Angels, it can bring a sense of joy and awe to know that the next time you are watering your freshly planted radishes or picking out heirloom tomatoes at the local farmers market, a Life-Changing Angel might just have her eye on you! You can now enter each situation in your life knowing that you are far from alone. You have an entire realm of Angels beside you! As they support and encourage you, know that every compassionate action you practice towards yourself, others, or the world is actually an encouragement to the Angels who deeply long for good to overcome here on earth.